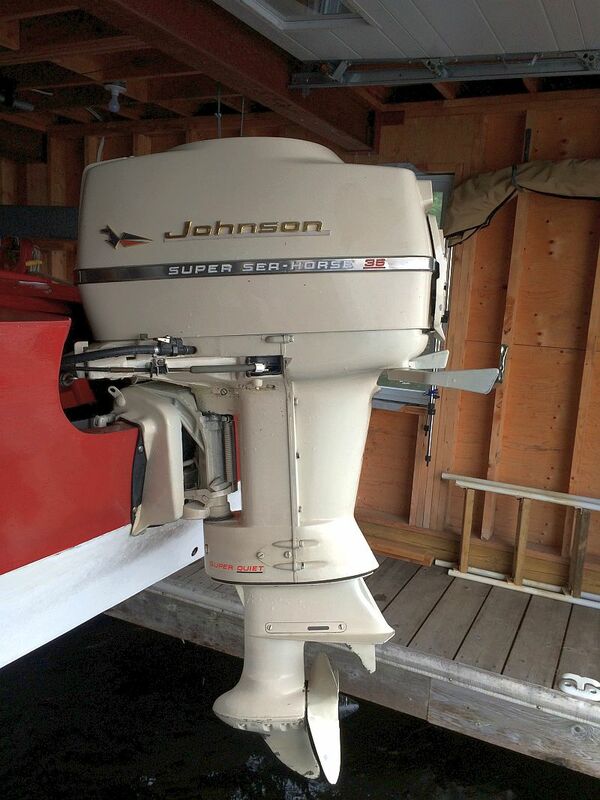 This delightful little doll is the dream of all boaters and nicknamed “The Cupcake”. 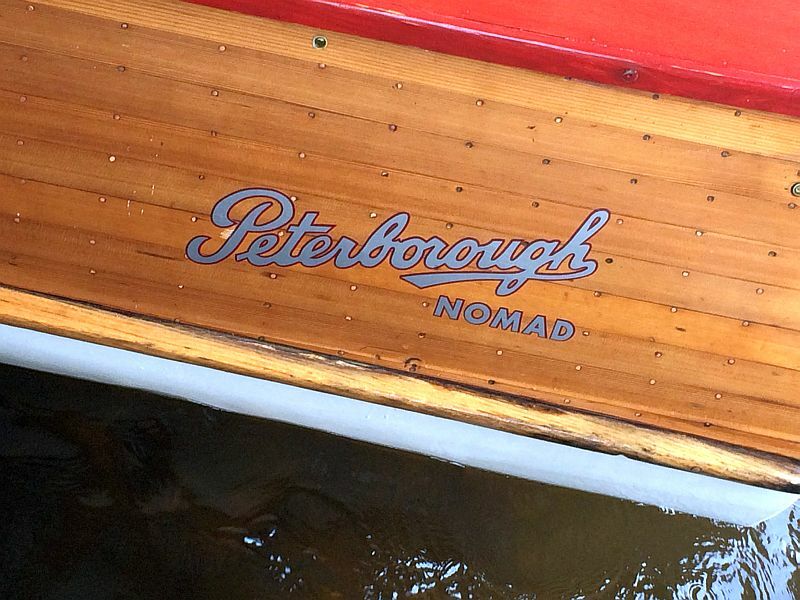 Lovingly restored by a Peterborough aficionado in 2010 and meticulously maintained by the owner. 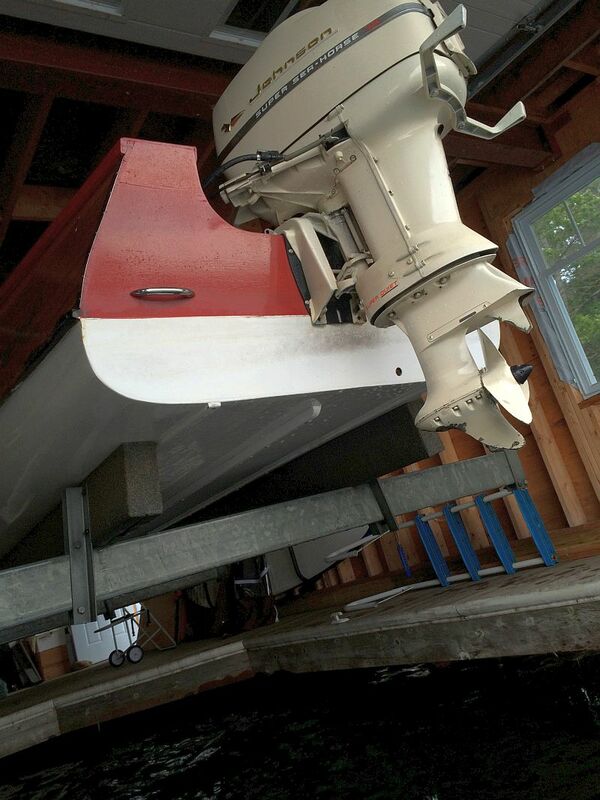 Stored on a lift in a boat house during the summer and in a professional marina storage facility during the winter. Included is the original trailer, 35 hp Johnson Super Sea Horse motor, custom cover and other vintage details. 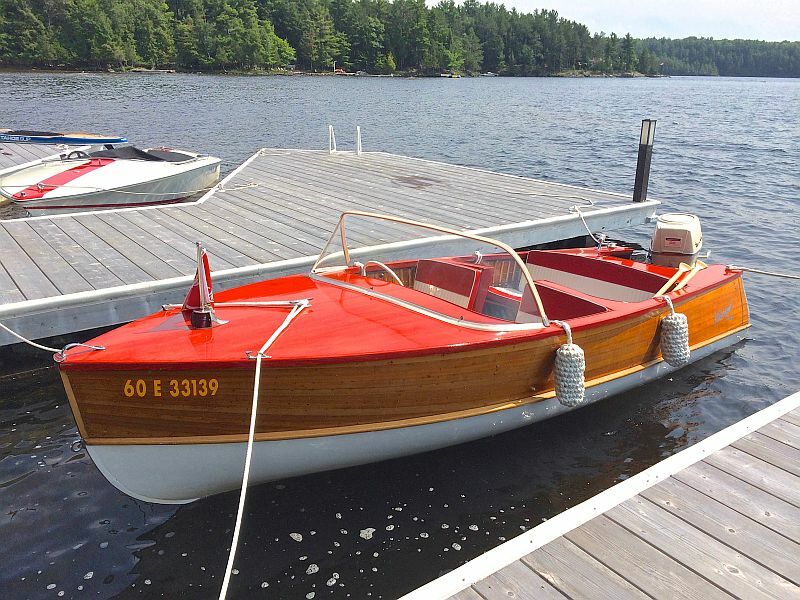 In the mid to late 50\’s, fiberglass boats were beginning to be made and cedar strip or wooden boats were thought be out of style so Peterborough Boat Works started to paint the hull of their cedar strip boats white to look like the new fiberglass boats. The sale includes a single axle Tee Nee trailer restored in 2010 and in excellent condition. 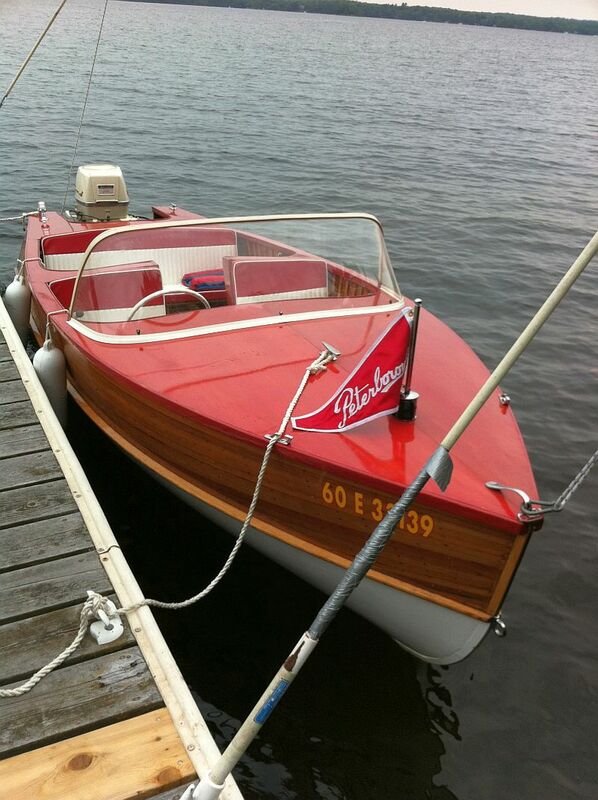 Make this beauty the cherry on your vintage boat collection or an excellent start to your dream wooden armada.